For example, FHA loans are great for first-time homebuyers who don’t have a 20% down payment or who have a lower credit score. This loan has helped many people become homebuyers who wouldn’t be able to otherwise. This loan has hidden fees, though, that many don’t realize. These fees are mortgage insurance that gets roped into the loan, tacking on extra money to your mortgage each month. While there used to be ways of getting rid of it, this insurance is on there for the life of the loan. Your best bet to avoid hidden fees in your loan is understanding each cost associated with your loan. Your home advisor should be able to answer any questions you have about loans. Private Mortgage Insurance is mandatory for some loans if you pay less than 20% down. A great way to avoid PMI is to save enough to put at least 20% down and avoid that monthly fee. If you can’t afford to put down 20%, however, you still may be able to reduce the PMI payment. Although your lender may recommend a PMI company, you still have a right to find your own. Shop around and compare the rates and prices of those available in your area. You may be able to shave some off the monthly amount. 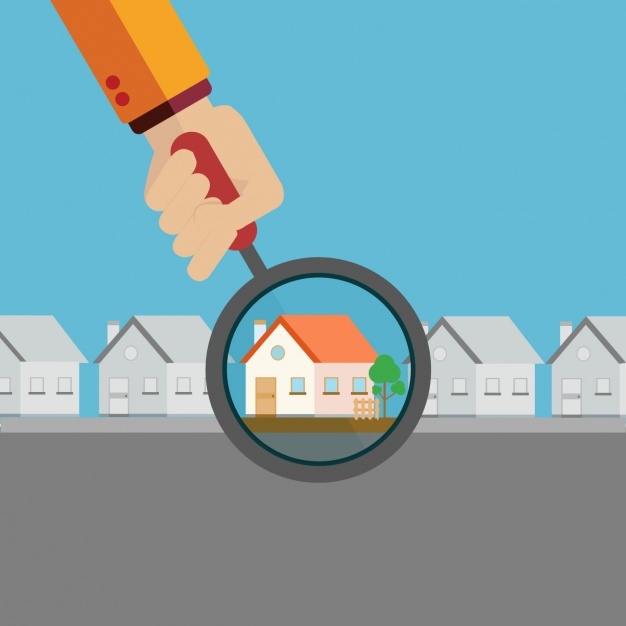 HOA costs like to sneak up on unsuspecting homebuyers. Many who have never bought a home before don’t even know what a Home Owners Association is, let alone why they have to pay the dues. An HOA is a neighborhood-run board that sets up rules for each member of the community to abide by. Some guidelines may be no parking in the street, or each property must have and maintain their fence. HOA dues are money to help keep the board running and supervising the neighborhood and make sure everyone is abiding by the rules. Many people seek after communities that have HOA requirements because of the uniformity and upkeep of the yards and houses. If you wish to avoid these fees, however, make sure an HOA board doesn't oversee the home that you want to purchase. Many condos and townhomes, as well as gated communities, have HOA oversight, so ask your real estate expert if the homes you are looking into will be subject to one. Experienced real estate professionals will tell you to expect something to break down or need repairs within the first year of purchasing your house if you are buying a pre-owned home. Some of these repairs can be pretty costly, such as a new roof or rebuilding a portion of your house due to insect damage. Avoid the significant repairs by getting an inspection before you move into the house. A presale inspection will cost you about $200-$600 upfront but could save you thousands in repairs later. For example, one couple found what they thought to be the perfect little home. It was a recently updated 1940’s home with a lot of charm in a great location. They were hesitant about getting an inspection because of the amount of money it would cost them. They listened to their home buying expert, however, and got the inspection. During the examination, the inspector showed them a shift in the chimney and a crack that ran from the chimney all the way down to the fireplace. The cost of repairing the fireplace was thousands of dollars, and if they didn’t correct it, it could fall and damage the house. The $300 they paid for the inspection saved them thousands, and they found a new home in much better condition. Those are all costs you can avoid or lessen, at the very least. You can't prevent every fee, however, but you can be aware of them and prepare in advance to pay them. Note: Some of these hidden costs are dependent upon the type of loan you are getting. For example, a VA loan does not require a down payment, and therefore no deposit will need to be made. Talk to your home buying expert if you have a question about your loan requirements. Credit Report: A credit report is usually pulled to determine your eligibility for a loan. The credit report usually runs at about $25, which shouldn’t hurt your bank account too much. State Recording Fees: These vary based on which state you are purchasing the house in. Ask your home buying expert for a preliminary HUD statement to see the fees required in your state. Property Taxes: Depending on the time of year you are purchasing your house the property taxes may be due immediately upon closing. The good news is that property taxes are a once a year expense, although if you are coming from an apartment, it might come as a budget shock. If they are due upon closing, your lender will roll the property taxes into your closing costs. Utilities: If you are used to your landlord covering these, then your water, sewer, and gas (if applicable), and waste bills may be a bit surprising to you. If you close on the house before the new bill cycle, the utilities may be prorated and put into the closing costs. Expect to pay these bills monthly, though and make sure you have enough room in your monthly budget for them. Appraisal Fees: If you are using a loan to purchase your home, your lender will probably require you to get an appraisal on the property. The appraisal is to ensure that the house is worth the amount they are lending you. This fee is one you cover out of your own pocket. You pay this fee before closing on the property, and it typically costs anywhere between $300 and $400 for a single-family home. Homeowners Insurance: You are required to purchase homeowner’s insurance before you close on the house. Insuring the home before you close makes sure the house (and your investment) is safe from the very beginning. You have your pick of homeowner’s insurance, so make sure you find the policy and rate that fits the terms of your loan and your budget the best. Maintenance: A significant cost that most who move into a home for the first time aren’t expecting are the tools and supplies needed for the maintenance of the property. This includes yard tools like lawnmowers, rakes, shovels, and wheelbarrows, as well as weed killer and lawn fertilizer. There are also things that you may want to take care of upon moving in, such as changing the locks or getting the house professionally clean that you need to factor into the cost. Deposit: Although technically part of your down payment, once the seller accepts your offer they will typically require you to put a deposit down. The amount of your deposit really depends on the type of loan you have. Some mortgages don’t require a deposit at all, while others require up to a 20% deposit. Origination Fees: A lender charges an origination fee for drawing up your loan. This fee usually costs anywhere between .5% and 1% of the loan amount and is included in the closing costs. Although 1% may not seem like much at face value, depending on your loan amount it can be somewhat difficult to swallow. Escrow Fees: During the home buying process, money (such as your deposit, some homeowner’s insurance, and property tax) must go into an escrow account for safekeeping. A third-party will hold your funds in an escrow account and you will need to pay a fee to them for keeping your money safe. Title Insurance: Title insurance protects you from liens or claims that unknown parties may have on the title. Usually, the lender has an expert research the title to make sure there are no known heirs or liens on the title, but this insurance protects against any undiscovered claim. You aren't usually able to avoid closing costs, and the seller rarely covers them, so make sure you have 2-5 percent of the purchase price of your home on hand for the closing costs. Remember, the closing costs are on top of your down payment, not included within it. Avoiding and lowering hidden fees all depends on how much you are willing to educate yourself about the home buying process. 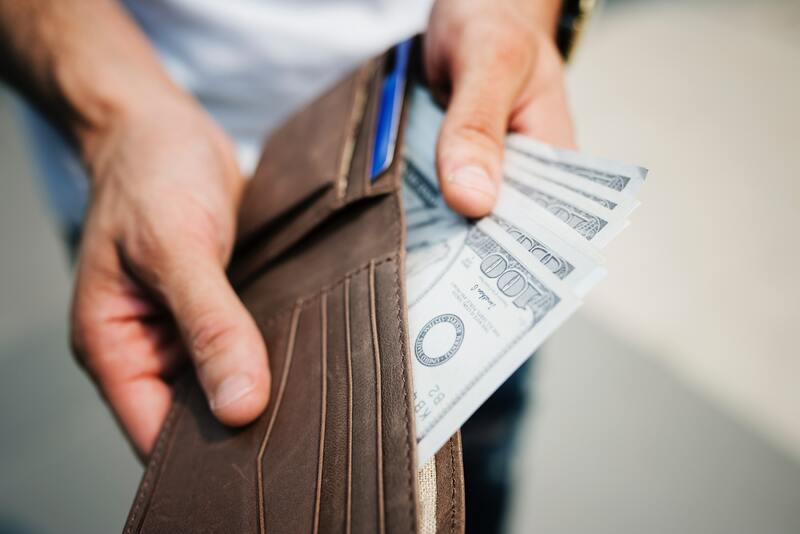 Avoid many of these fees by shopping around, noticing your options, and taking advantage of the ones that suit you and your situation the best. If you have any questions about hidden fees in your loan, ask your home buying expert today.